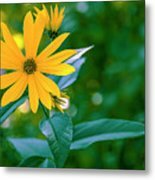 Queen duvet cover (88" x 88") featuring the image "Rudbeckia Flowers In Bloom" by Tetyana Boronylo. Our soft microfiber duvet covers are hand sewn and include a hidden zipper for easy washing and assembly. Your selected image is printed on the top surface with a soft white surface underneath. All duvet covers are machine washable with cold water and a mild detergent. There are no comments for Rudbeckia Flowers In Bloom. Click here to post the first comment. 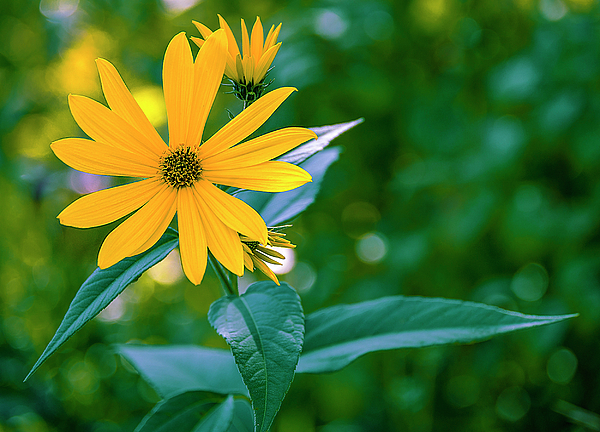 Rudbeckia flower in bloom by Tetyana Boronylo. I named my image "I'm not alone"
To capture a perfect moment, takes an eye to see the unique beauty in every picture. I have been lived my life in pictures: memory by memory. The passion to capture memories was passed to me from my father, to whom I will be forever grateful. He opened to me the wonderful world of photographic arts: light, dark, brilliant, still, shades, shadows, colour, crisp, and clear moments. In many ways photography is an emotion and my hope is as you open your heart to share the emotion I find in each image, your interpretation will be of peace, hope, tranquility and love. Amazing moments, inspired by the wonder of the glory, which surrounds us.